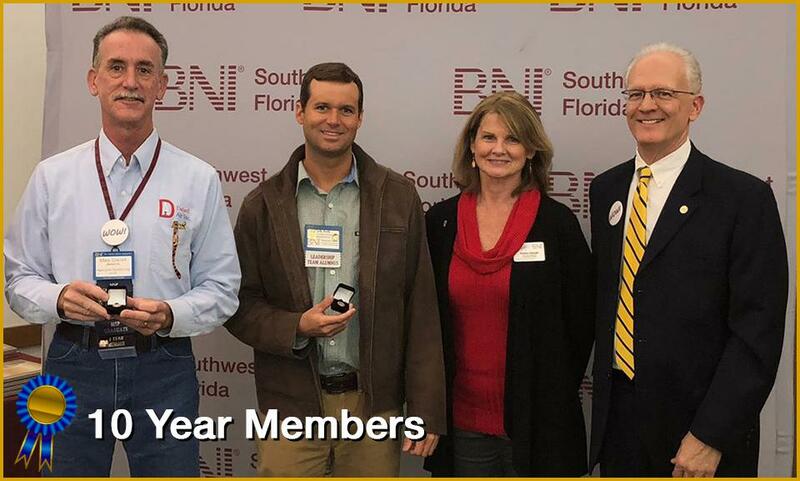 We gathered to celebrate and recognize the accomplishments of members and chapters over the last year. 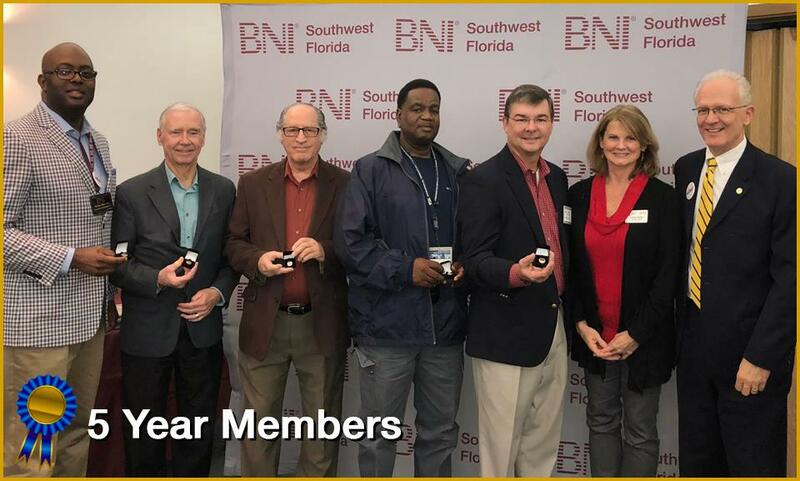 Congratulations to the this year's 5 year members. 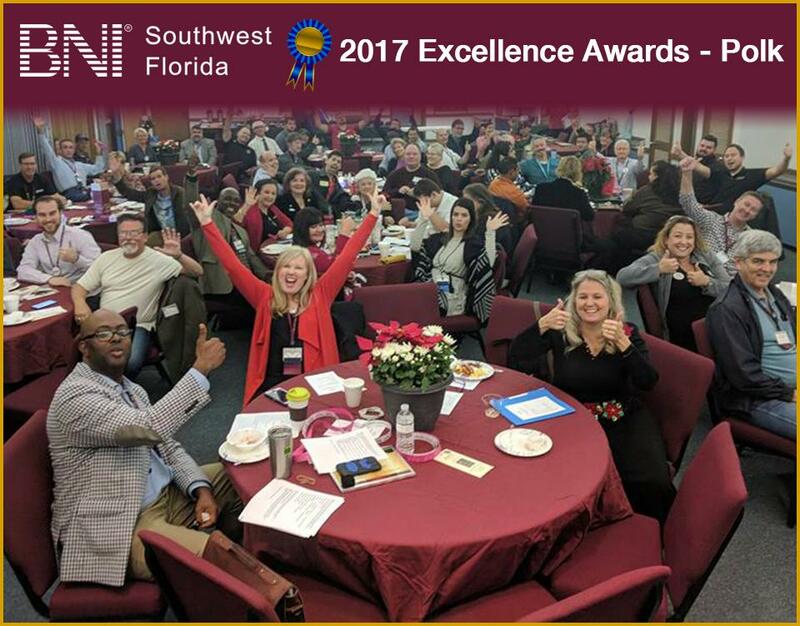 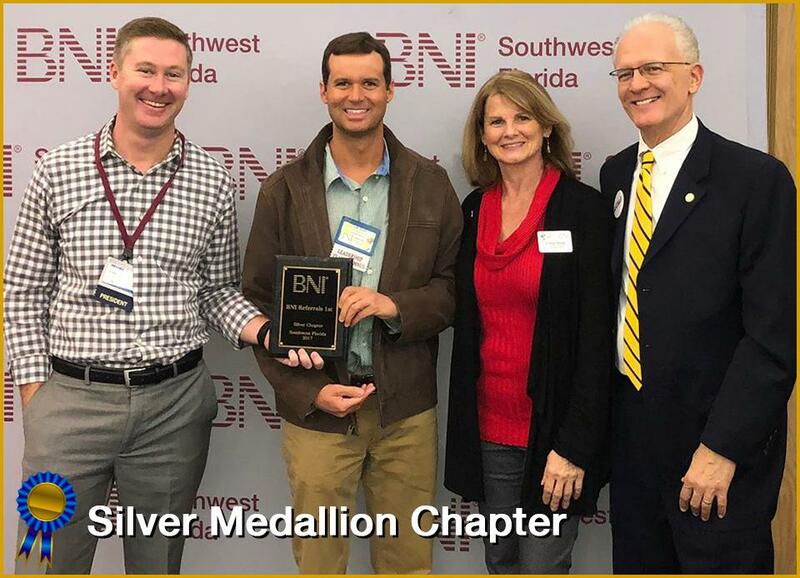 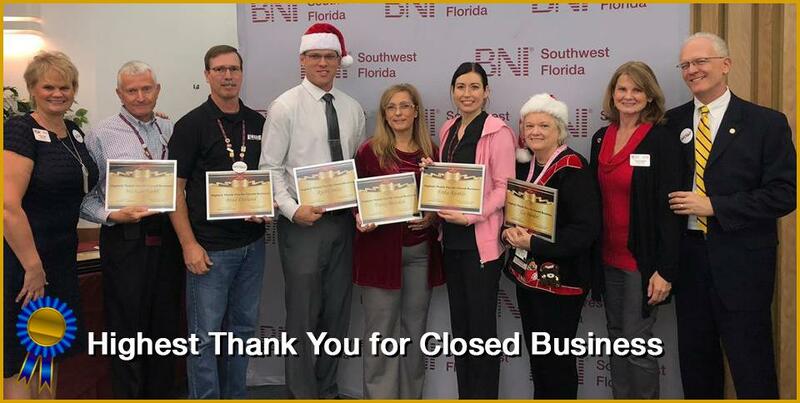 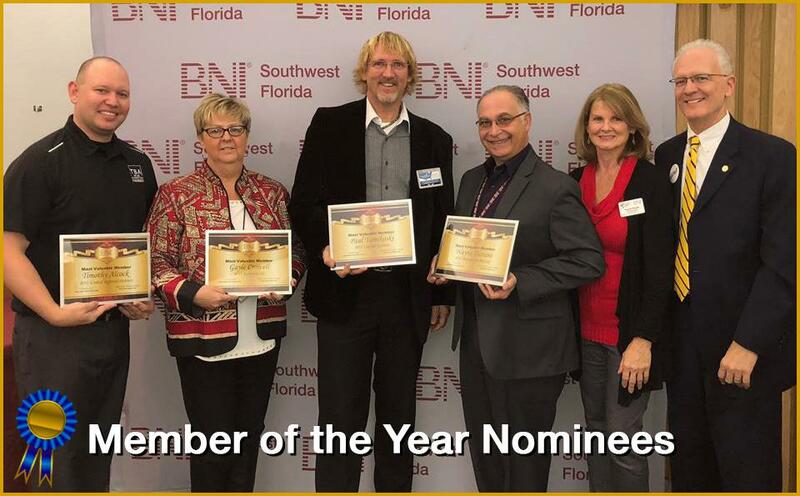 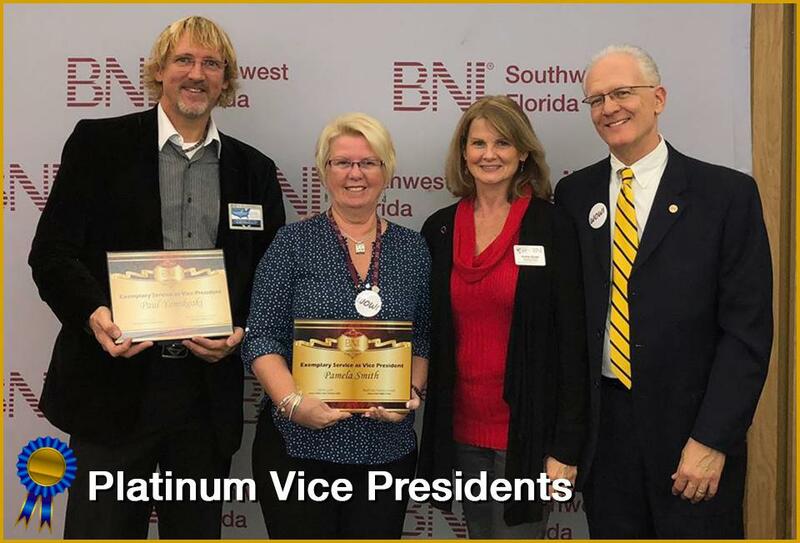 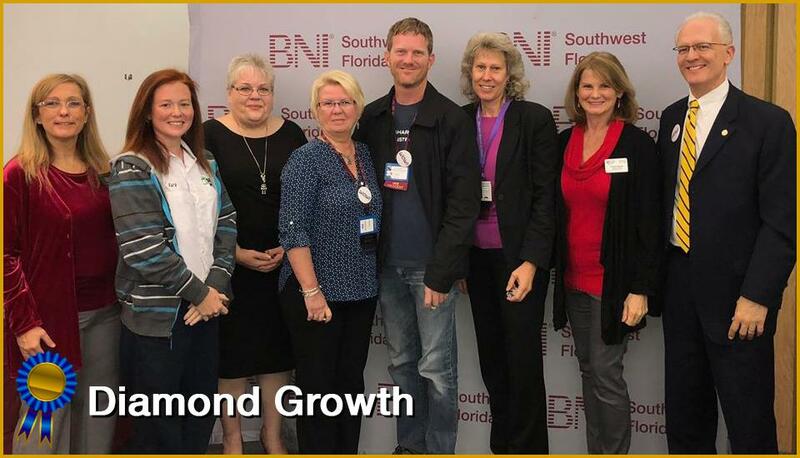 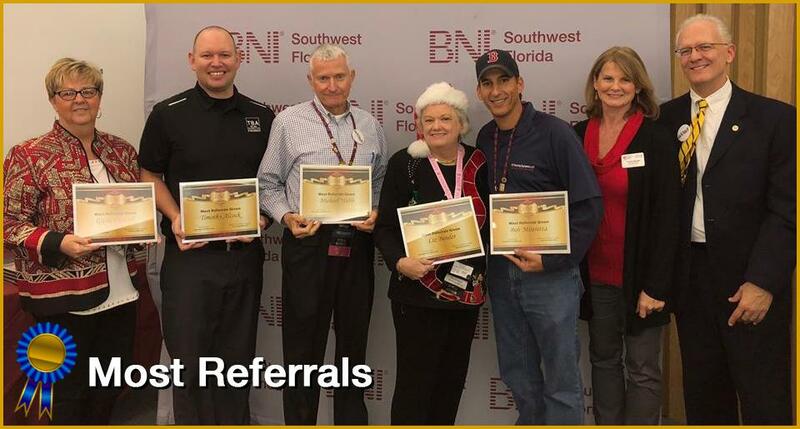 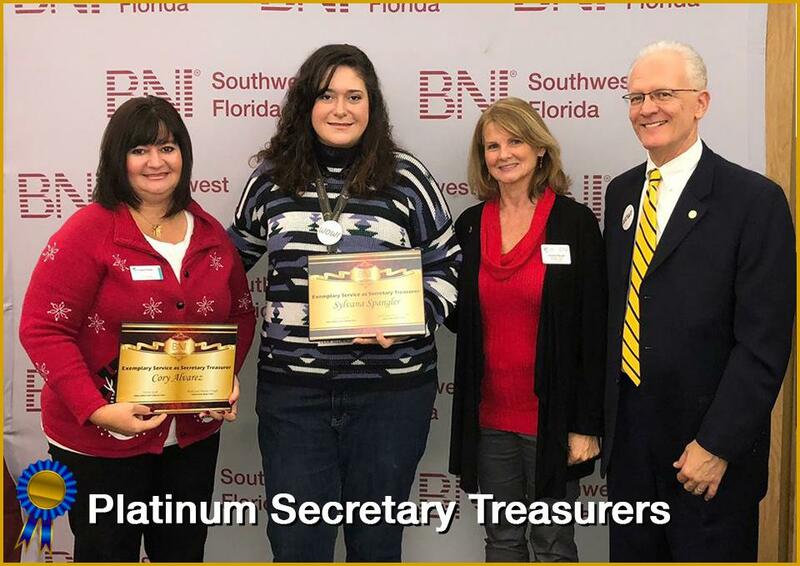 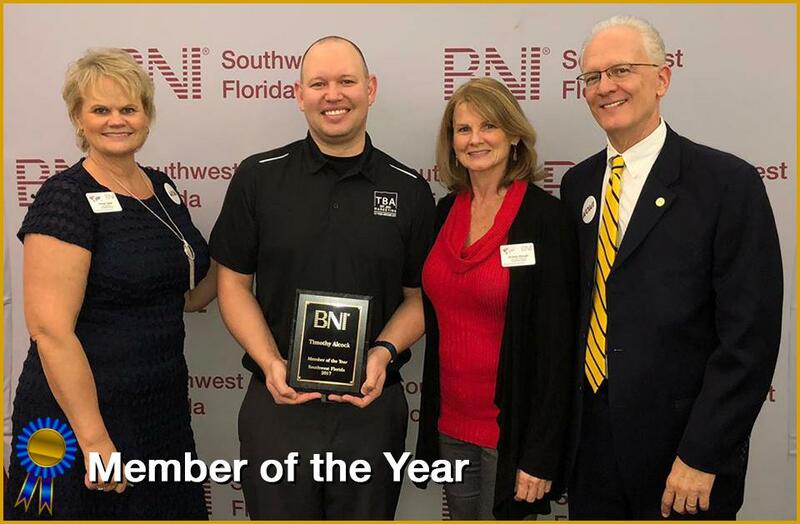 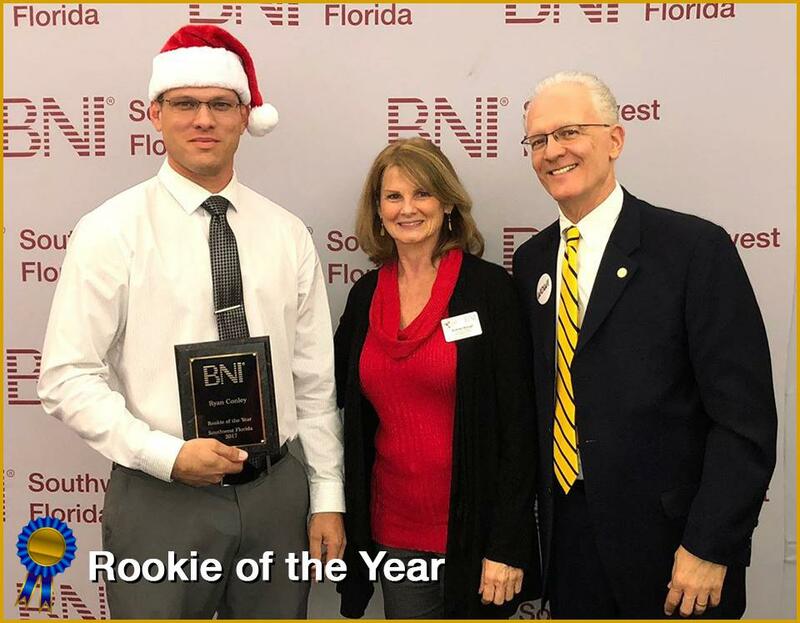 These BNI SWFL veterans have been members for 10 years.